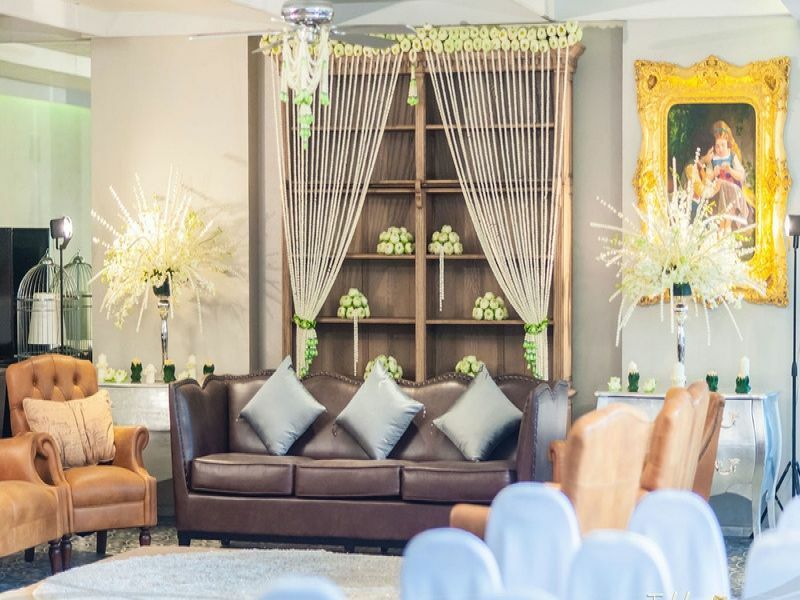 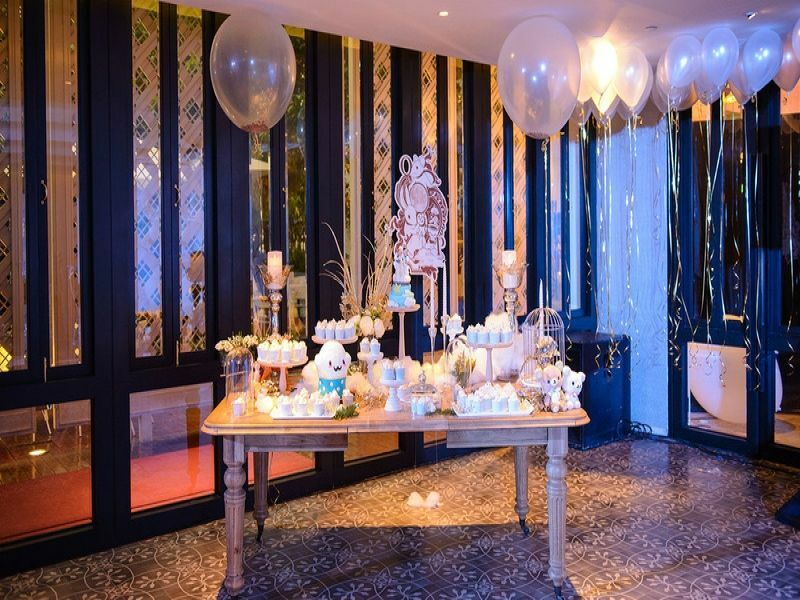 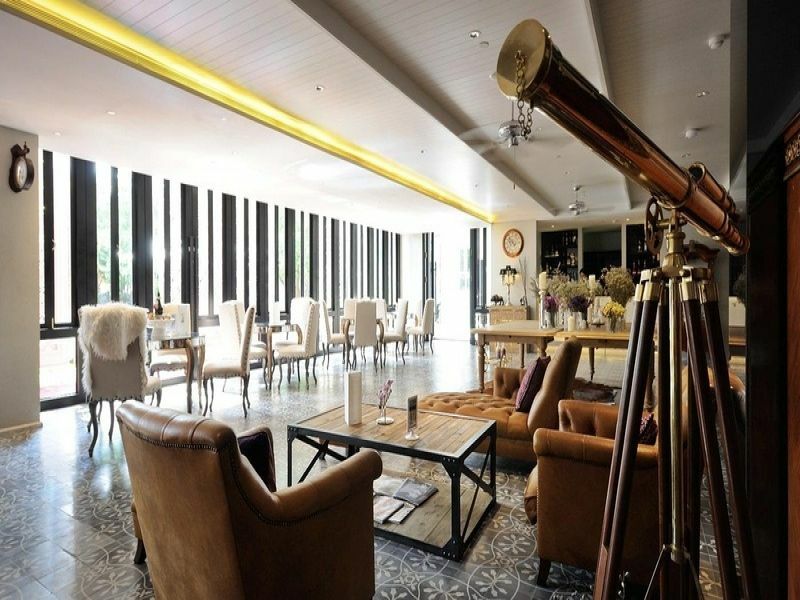 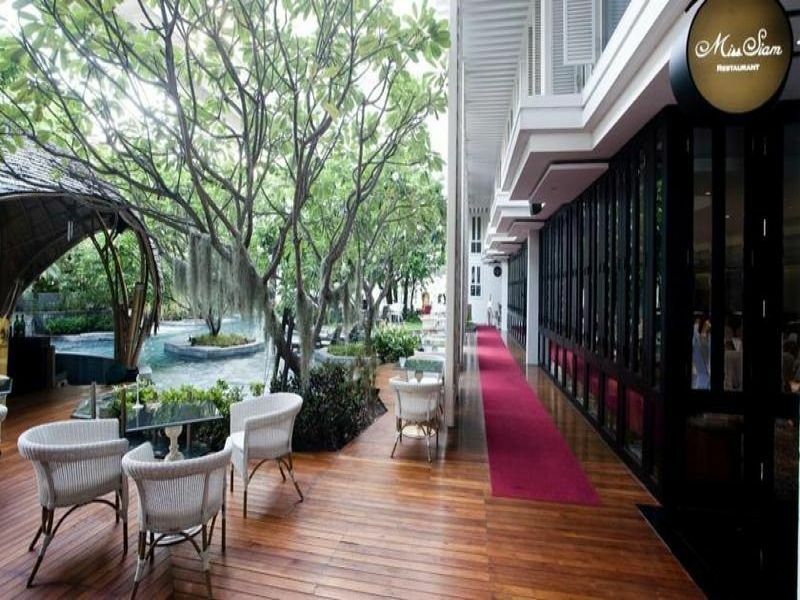 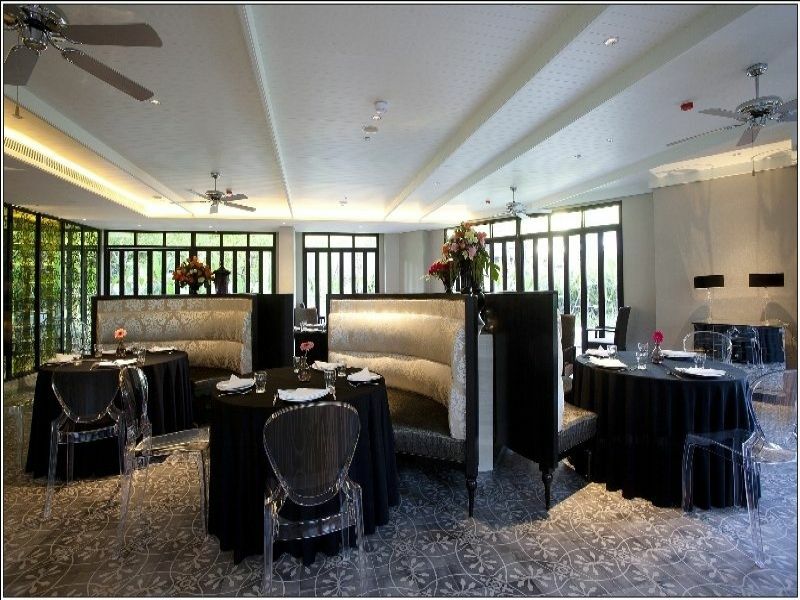 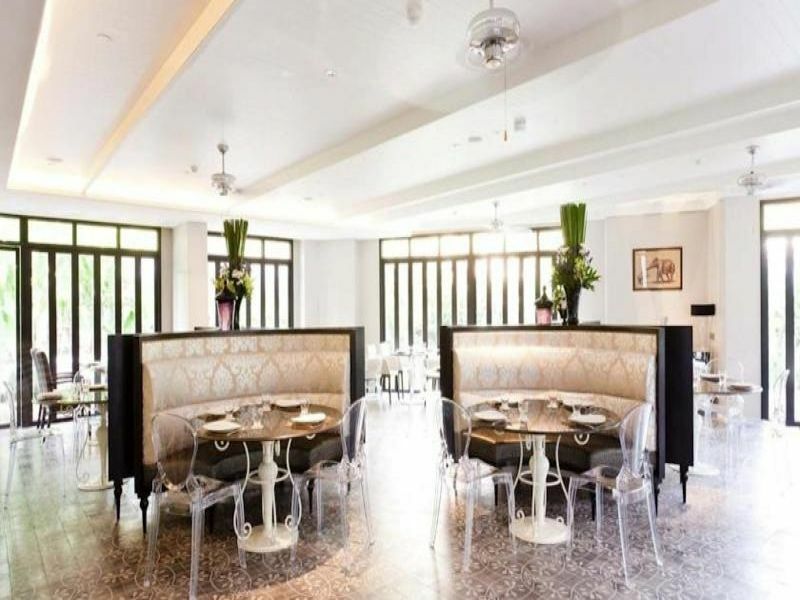 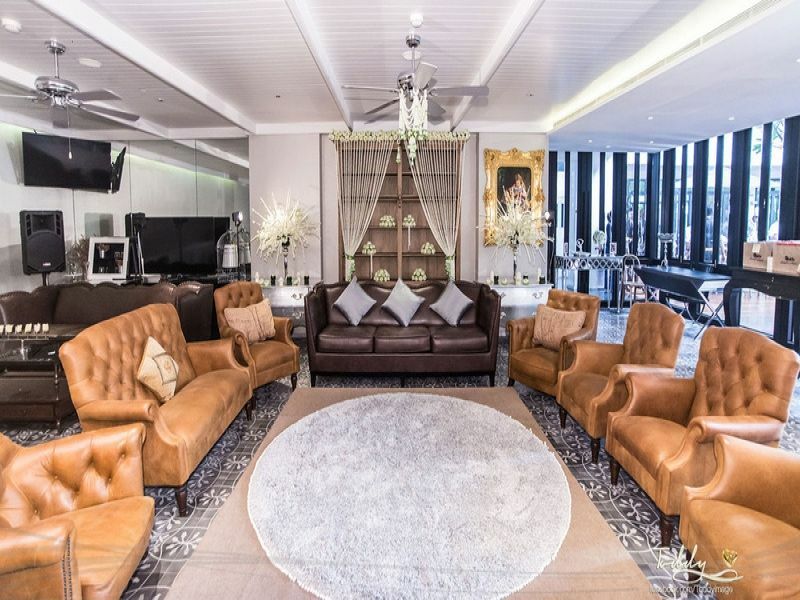 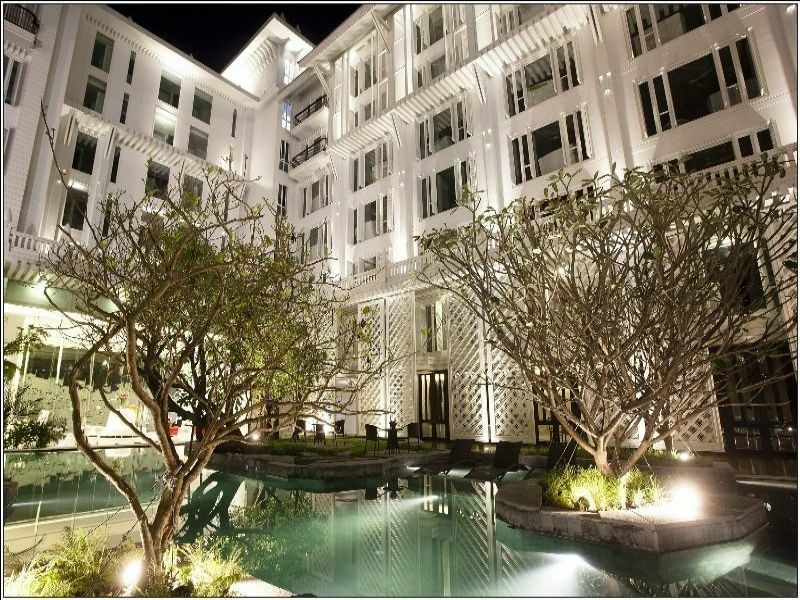 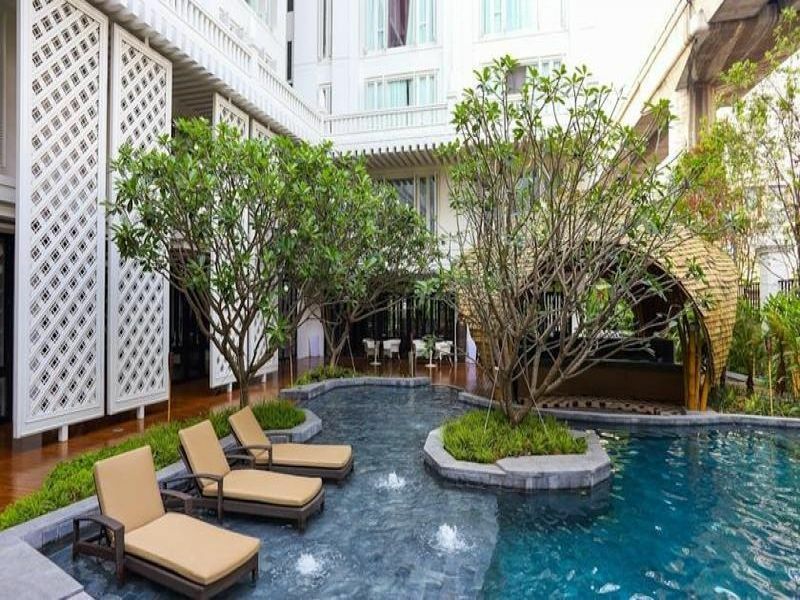 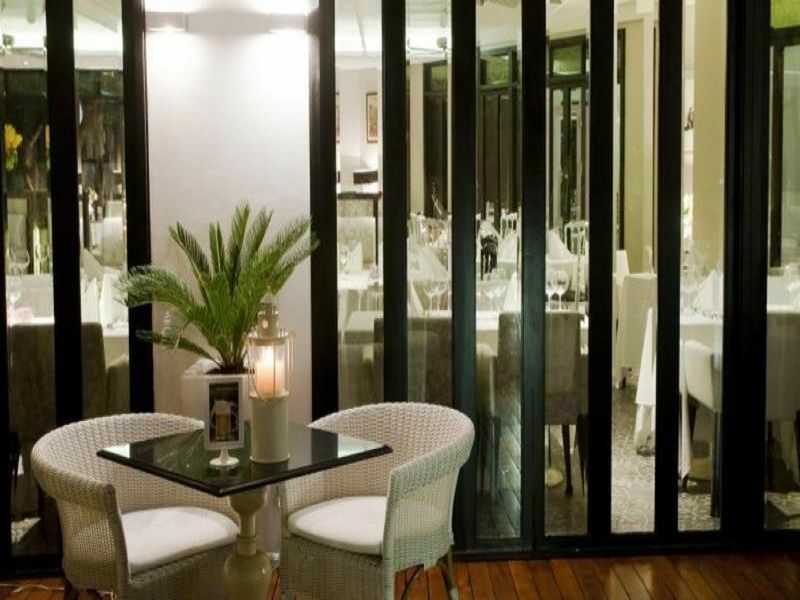 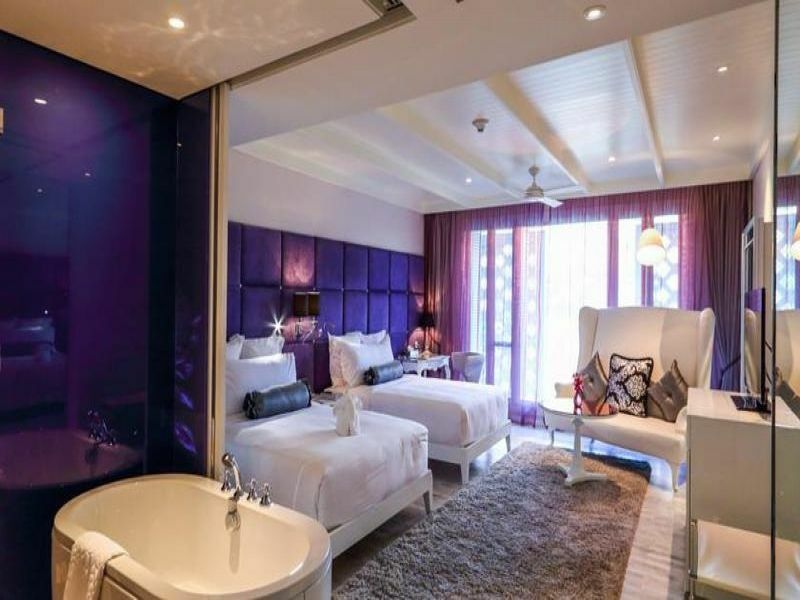 This exclusive hotel boasts a fantastic location in the heart of Bangkok just across the road from Sra Pratum Palace and a two-minute walk from the Bangkok Art and Culture Centre. 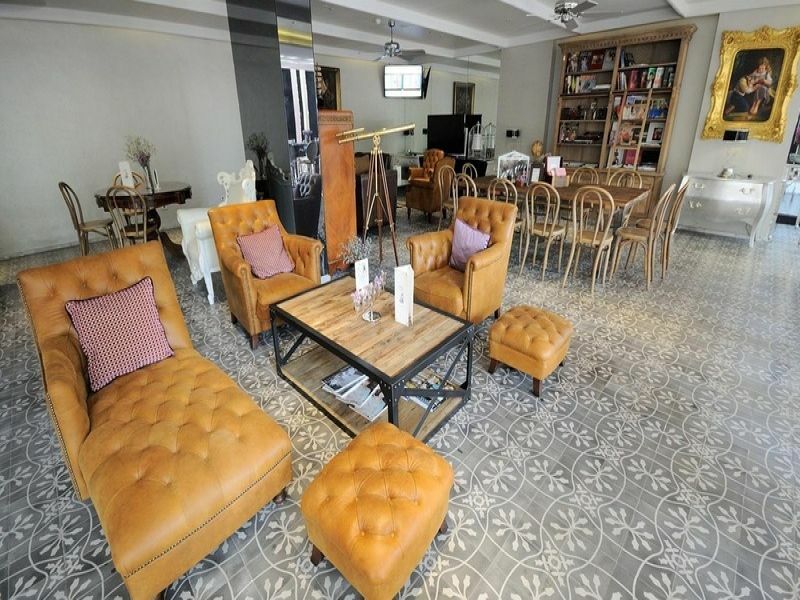 A variety of public transport options provide easy access to other parts of the city and make this an ideal base for both business and leisure travel. 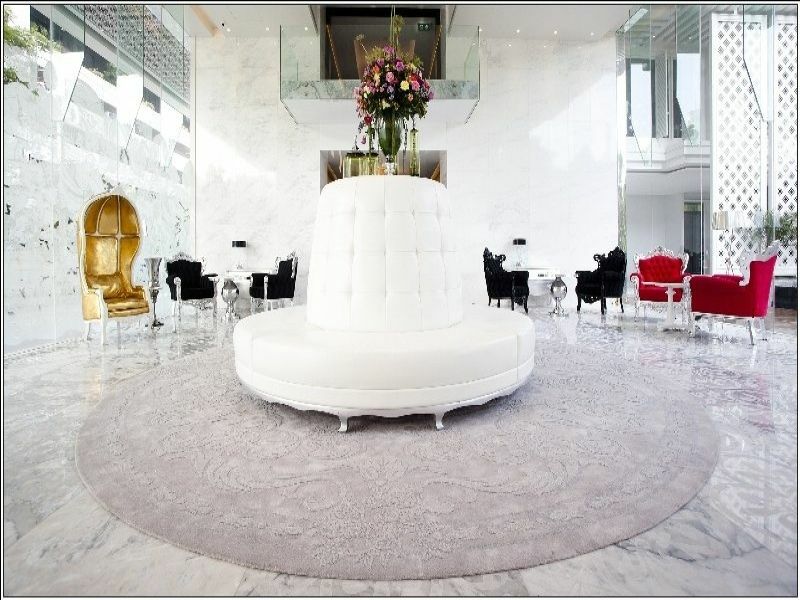 The hotel's lavish features are apparent from the moment one enters the chic and modern lobby. 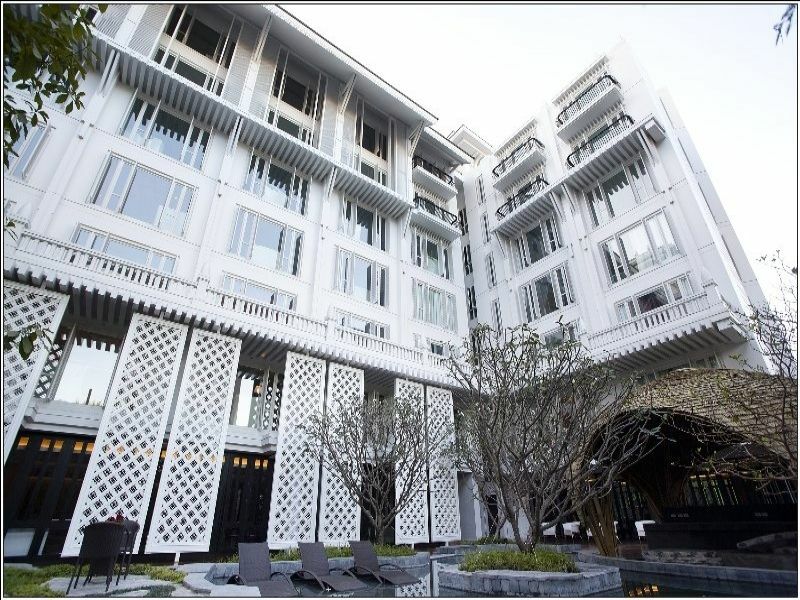 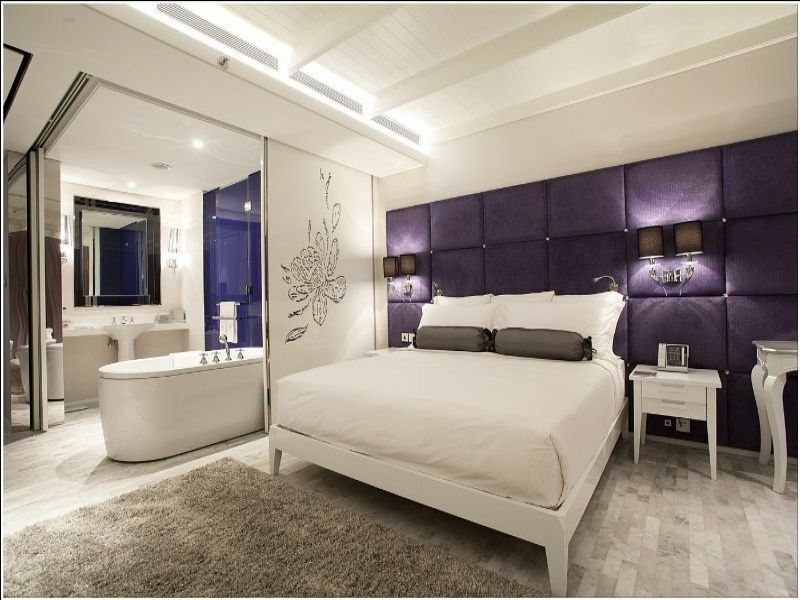 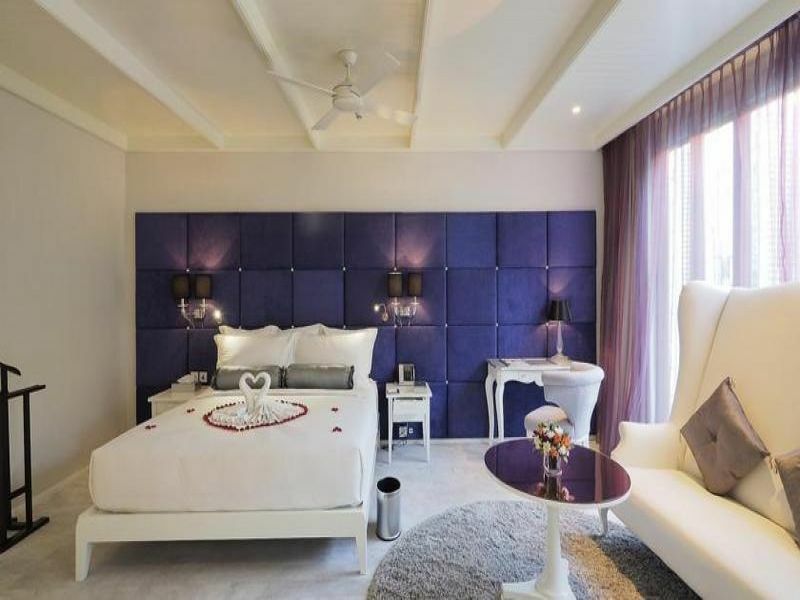 The private butlers, dressed in traditional Thai clothing, are always available to provide a personalized service, and the luxurious rooms are decorated in a contemporary style with a colour scheme to match the three colours of the Thai lotus. 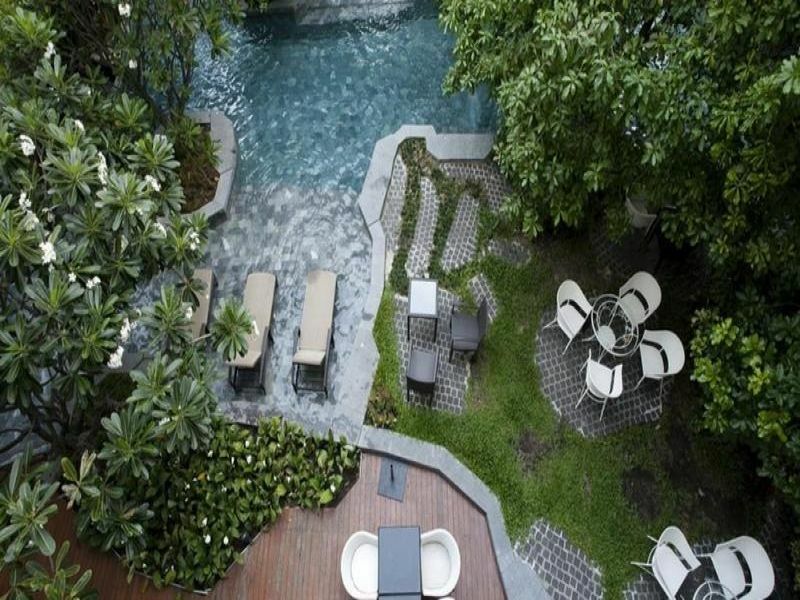 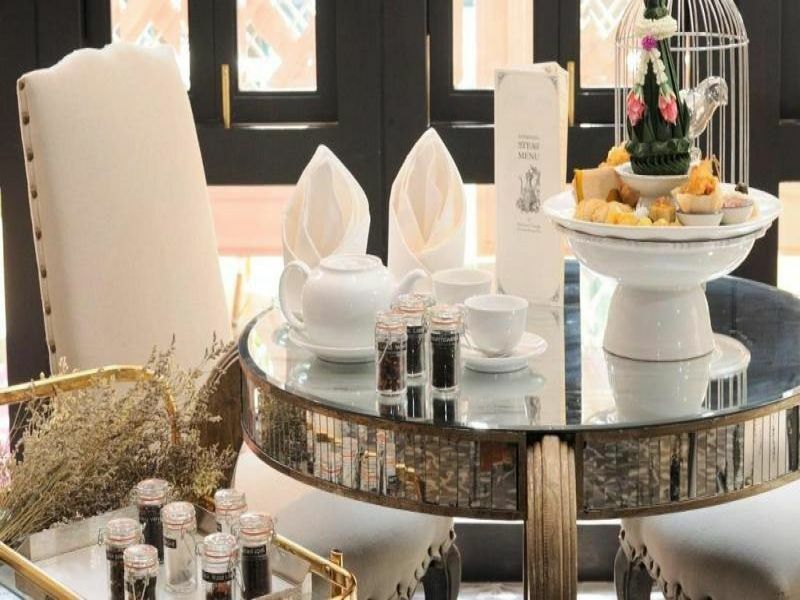 Guests might spend a leisurely afternoon with a book by the splendid outdoor pool or in the cosy reading area, and the lotus-shaped restaurant offers a delicious American breakfast and 24-hour room service, all for a pampered stay in Bangkok.